For the last 11 years, Jerry Kroll has specialized in finding homes for the dogs few people want to adopt: the shy ones, the seniors with silver fur, the three-legged hopefuls on the rebound. The longtime volunteer for the SPCA of Wake County looks for dogs who can’t promote themselves — the hounds with chewed-off ears, the mutts that don’t wag tails, the pit bulls with a scary-sounding name. And after a decade, Kroll, 85, has ushered more than 300 hard-luck canines into a new family’s minivan — a record of 300-0. Few can resist him in the lobby, where he offers new friends on a leash. Once, he found homes for three dogs in one day. “They tell me I’m a salesman,” Kroll said. Dry. On the nose and palate, you find citrus and green apple. Freshness and acidity through to a long finish for a Rose. for such an affordable price." one of the original and considered one of the best locations in Italy. "This is what Procsecco is supposed to taste like." Join us on Wednesday, August 8th, 2018 for The Asheville Wine Focus Group from 5:30 to 6:30 @MetroWines. Randy Basham of Ocean South Imports (http://www.osiwine.com/) will be the host presenting wines from around the world. The event is "on the house" but you must reserve your seat. And seating is limited! Join us for the monthly Great Rose Tasting @MetroWines on Saturday, August 4th from 10am to 7pm @MetroWines. Six bottles of Rose from around the world will be "on the taste" and "on the house" all day. "Think you don't like Rose, maybe you don't but maybe you do! says Gina Trippi, co-owner MetroWines. "Join us to find out!" Event pricing for the featured bottles. Smart Lock: Yes or No? Some homeowners install a remote smart lock for pets. But should you? Wall Street Journal presents two views HERE. July Great Rose Tasting List! Aromas of ripe peaches, plums, lavender, pear, orange, and honey. The palate is melon, raspberries, sweet cherry, pear, peach. Crisp, good acidity, minerality and long finish. 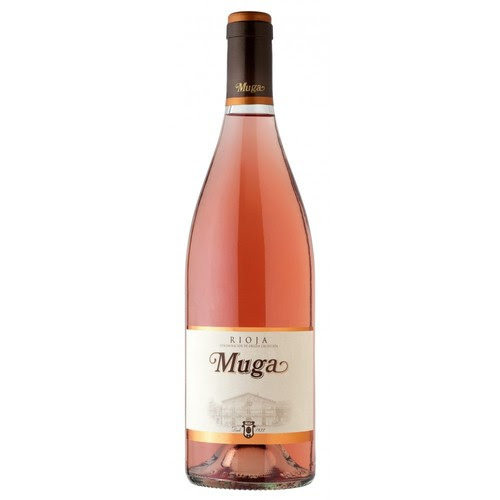 Deep salmon pink presenting aromas of cherry, raspberry, blackberry and rose petals. Refreshing acidity. Long finish. Seems like it might want to sparkle. This is what Sicilians enjoy in the hot summer! Provacative aromas of strawberry and raspberry followed by flavors of wild strawberry, watermelon rind and kiwi. Bottles signed by the Winemaker Andre Mack. Calcu, Chile: Blend of 90%Malbec and 10%Petite Verdot. Calcu is a family owned winery that crafts wines expressing the unique character and diversity of chile's Colchagua Valley. Grapes for this wine are hand selected from individual vineyard blocks. Calcu Rose has aromas of floral citrus and wild berries. on the palate, it is elegant and bright. A blend of merlot, Pinot Noir and Sauvignon Blanc. 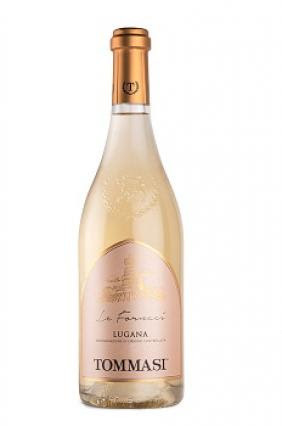 this unique sparkling wine is fresh and juicy with soft flavors of citrus and licorice, melon and ripe strawberries. The style is clean by smooth over the palate with a hint, just a hint of sweet. The Asheville Wine Focus Group will meet again on Wednesday, August 8th @MetroWines from 5:30 to 6:30. Randy Basham of Ocean South Imports (http://www.osiwine.com/) will be the host. Participants are asked to review four wines deciding whether they like the wines, whether they believe others customers will like the wines, whether the wine should be on the shelf @MetroWines and what it should cost. There is no charge for the event but you must reserve a seat. Please call (828) 575-9525 or online here: https://metrowinesasheville.com/store/special-events/ to reserve a seat. The WINNER of the July Asheville Wine Focus Group is Carlos Serres Reserva Rioja! By WINNER, we mean the bottle that sold the most and the fastest! Finding an affordable "Reserva" with this much age on it is rare. The Group thought the wine was complex presenting identifiable flavors followed by a long finish. This wine, with just the right amount of acidity, would be a perfect match for food but could also go solo. And most thought, because of its versatility, this bottle would be great to bring to a dinner. Winemaker Notes: A complex and elegant aroma of mature ripe black fruits, vanilla and cinnamon spice. Extremely velvety smooth, harmonious with a fresh finish. Perfect to accompany all kinds of grilled, stewed or grilled meats. Fine delicatessen, sirloins, game dishes and strong and cured cheeses. "A deep and enticing nose showing ripe strawberries and raspberries plus hints of eucalyptus. Full body, excellent balance and lovely freshness. 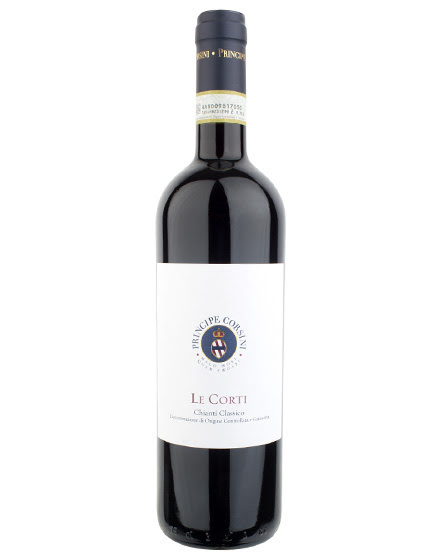 High level of juicy tannins and a long, fresh and cedary aftertaste." Wine has a history. And history is full of wine. That of Carlos Serres (Charles, in French) is one of them. One of those which happen once in a lifetime and perdure. Not only because he saw in Haro a perfect place to make wine of great quality but, above all, because he envisaged a new horizon for Rioja wine not considered until then: international exports. He came from Bordeaux, where the phylloxera pest had compromised winemaking. This famous French wine consultant found in Haro the perfect terroir to make Bordeaux style wines, with a climate and terrain which reminded him of the best terroirs in Bordeaux. A perfect place to make wines that met the quality, flavour and personality expectations of the most discerning international palates. Elegant wines with a Rioja flavour, ready to conquer; even overseas. A blend of 90%Malbec and 10%Petite Verdot. of 90% Sangiovese with grapes permitted in the area. La Mora is fermented in steel for a few months before bottling. Red ruby very intense with evident purple reflections, it has a typical fruity aroma. The palate is soft and persistence. and 300,000 bottles of the red. 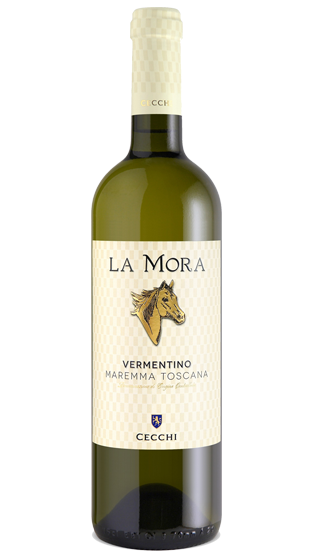 Vermentino La Mora combines the graceful taste of the vines to a wide-ranging and material character originating from the soil and climate characteristics of the coast. Aroma of yellow flowers for a surely voluptuous palate where a savoury finish guarantees a dynamic and persistent flavor. It's ALL the Rage. And for Good Reason! Franciacorta’s layered geological formations boast complex microclimates. to the proximity of Lake Iseo. 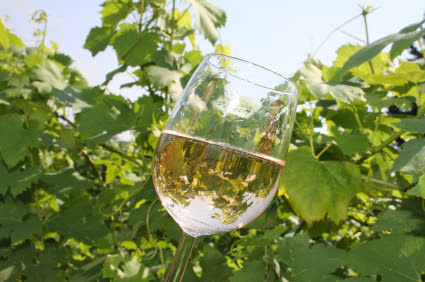 Summers are tolerably hot and dry, while winters remain milder, contributing to freshness and complex aromas. Morainic soils are conducive to stone fruit flavors, spice and florality. Franciacorta’s moderate to high acidity makes it admirably versatile at the table. 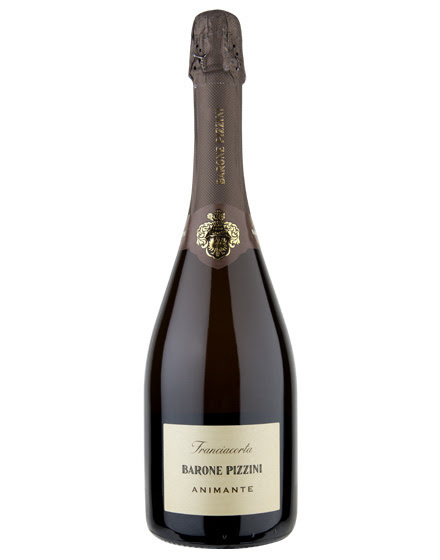 Animante Brut offers a zesty texture, a vein of minerality and vibrant acidity that cuts through a creamy risotto or pasta. For a delightful contrast, match to foods rich in umami such as mushrooms, cured meats or shellfish, flavors that will act as a balancing agent to the full stone fruit notes. The nose shows subtle aromas of fig, cassis, and dark fruits. The mouth feel is full and rich with notes of chocolate and spices. The finish shows finely grained tannins and bright acidity. This area has been inhabited since the Upper Paleolithic as evidenced by the cave paintings at Chauvet Pont d'Arc. The plateau of the Ardèche river has extensive standing stones, erected thousands of years ago.The river has the largest canyon in Europe and the caves that dot the cliffs are known for signs of prehistoric inhabitants! this 100% Grenache is dry. Different. Pale Pink in the Glass. Lovely. The Cococciola grape is a specialty of southern Abruzzo. steel fermentation allow for the preservation of primary aromas. a backbone of bright acidity. 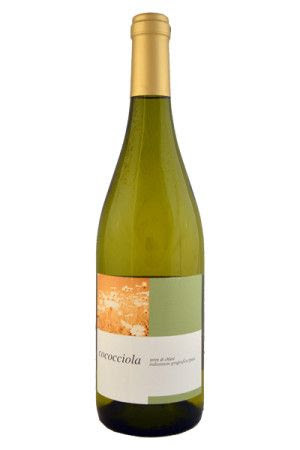 Earthy aromas of dusty gravel and chalk blend with citrus blossom, lemongrass, and Bay leaf. The finish is persistent and harmonious. A Brooklyn bakery uses flour tossed out by craft breweries to make its products. New York Times reports: "Breweries throw out millions of pounds of used grain everyday that could have other uses. While some is repurposed as animal feed, compostable products or heating fuel, little has been exploited for its value as food." Entire story by Lairssa Zimberoff HERE! 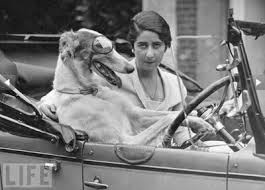 including your car, are behind headaches and dizziness. Make one less car trip! Thieves Plunder Parmesan in Italy! Again! This is a new level of LOW. Support Parmesan Cheese Makers in Italy. Pick up a hunk. Then stop @MetroWines and shop a bottle to pair. Perfectly aged to match you little hunk of heaven and critically acclaimed! Intense ruby red in color, the wine has a brilliant and silky profile, almost thirst-quenching with its traces of raspberry, violet, lavender, and forest roses. The lightly spicy nose is inviting, an anticipation of a lively flavor and texture with a genteel note of rhubarb, its precise tannins marked by the sensation of just-harvested crunchy, red plums, and a finish that pushes through a dynamic progression of savoriness. Food pairings: Ideal with roast pork, mixed boiled meats, wild fowl, grilled white meat, and medium-aged cheeses. Wine Enthusiast, 91 Points: Smooth and juicy, this opens with aromas of wild berry, blue flower and a whiff of grilled herb. The soft, succulent palate doles out black cherry, chopped mint, cinnamon and a hint of mocha alongside dusty tannins and bright acidity. It's rather straightforward but delicious. James Suckling, 90 Points: Aromas of blueberry, lemon and berry follow through to a medium to full body, tangy acidity and a firm, tannic finish. 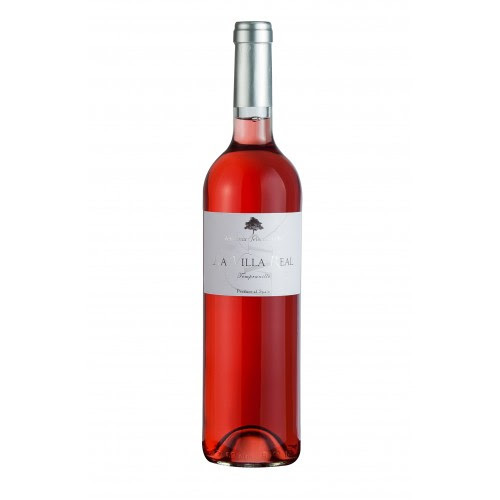 La Mancha by raising organically and biodynamically grown grapes. with the exceptional Juan Antonio Ponce of Bodegas Ponce. The Parra Brothers work two vineyards near the town of Las Mesas. and radiate the heat of the sun—a key benefit during the desert nights. 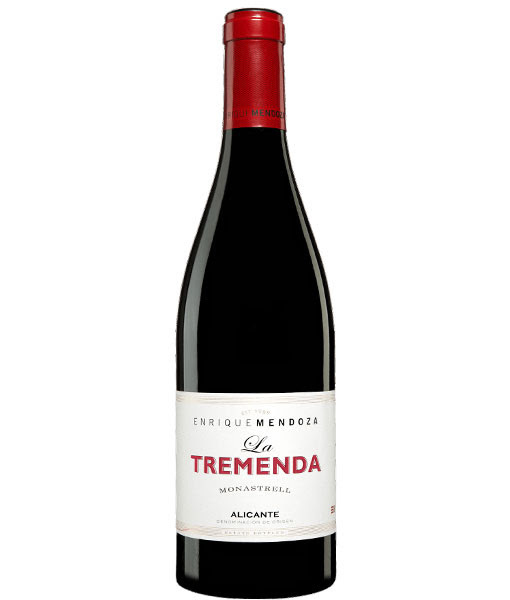 "Their entry-level Monastrell is already the 2016 La Tremenda is sourced from the vineyard that names the wine, from their estate El Chaconero in the village of Villena, a plot at 600 meters altitude planted some 25 years ago. It fermented in stainless steel and matured in French barriques for six months. 2016 is a cooler year than 2014 or 2015, and the wines reflect it. It was not an easy year; they had to do a strict selection of grapes, and it paid off. 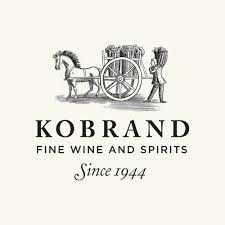 It has the character of the variety, with its elegant rusticity with a fresh, herbal twist and a palate with fine-grained tannins, nicely textured and with a supple, very tasty finish. 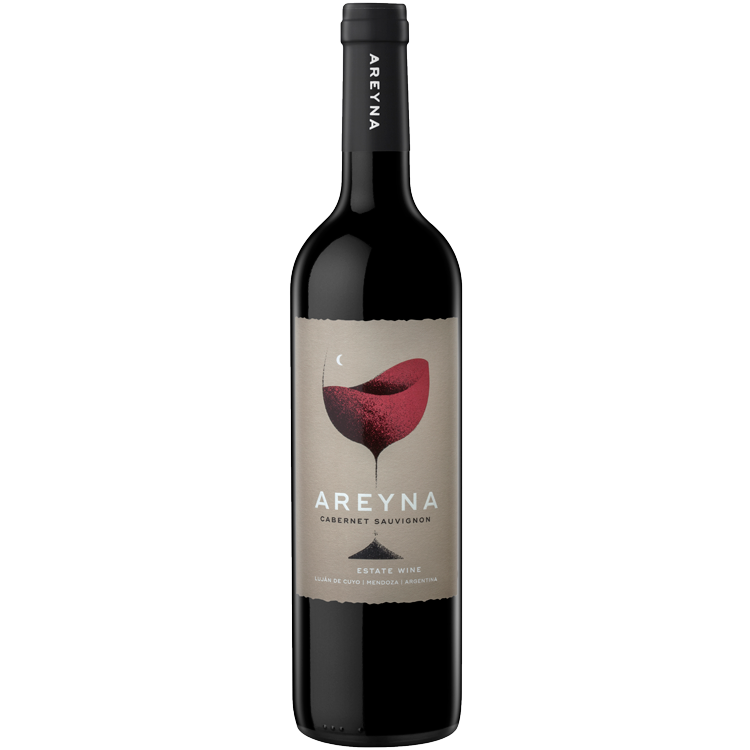 This is a superb introduction to Monastrell from Alicante at an incredible price." A few minutes after we sank into our seats, the train whistled out of the station and the conductor made his way down the aisle. It was just like any other trek between Penn Station and Union Station, except for one thing. At our feet were Rufus and Hamilton, our two black pug dogs. They were nestled into their sherpa-lined travel bags, quietly being lulled to sleep by the rhythms of the train as we headed from New York to Washington. "A Midsummer Wine Dinner at The Princess Anne Hotel"
not just special occasions, but dinner. High End but affordable in the Charlotte Street Hood! 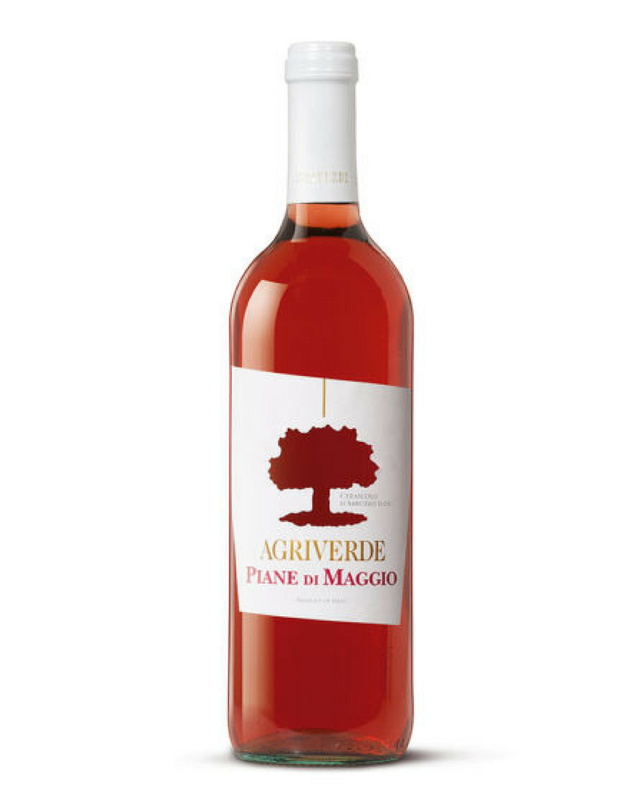 This 100% Montepulciano is an intense rose' in color with a bright violet reflection. The nose is cherry, roses and pomegranate with a soft scent of anise. The palate is medium bodied, with good acidity and inviting minerality. Delicate on the palate with a long finish. hints of tropical fruit. Medium-bodied taste with a clean, crisp finish. "From grandfather Giacomo Tommasi’s tiny vineyard, the Tommasi estate has grown steadily over the course of years and today it extends over 195 hectares of hillside vineyards blessed by Mother Nature for its perfect suitability for grapes." What we say: A true summer wine! 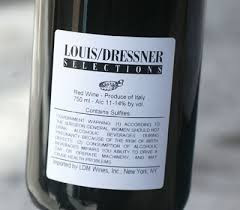 Louis/Dressner Selections is a portfolio of over 100 vignerons hailing from France, Italy, Germany, Portugal, Croatia, Slovenia and Chile. The wineries are all family owned, organically farmed, made with indigenous yeasts, or, in other words, true vine to glass wines. Please join us for The Asheville Wine Focus Group on July 11th from 5:30 to 6:30 @MetroWines. Chris Curtis of Country Vintner will host the event. "This is your chance to play wine shop owner," says Gina Trippi, co-owner of MetroWines. "Space is limited in a small shop and you have to be right!" Participants are asked to advise on questions including whether they like the wines, whether they believe other customers will like the wines, what kind of event of food pairing works with each wine, should the wine be offered @MetroWines and what should the wine cost. When Tina Kuetemeyer saw a dog hit by a coar on U.S. 70, she called the Buncombe Sheriff's Department not knowing who would sho up. Luckily for her - and for Dakota the Great Pyrenees - who showed up was deputy Phil Holderman, who is known for helping people and animals in need. Holderman, a Swannanoa Valley native, had recently been named the sheriff department’s officer of the year. It all started about 6:15 p.m. May 29, in the rain. Kuetemeyer, an emergency room nurse at Mission Hospital, was driving west on the highway when she saw a big, white dog running in and out of traffic. She called the sheriff’s department and began trying to divert drivers around Dakota, who had been spotted around the Swannanoa Valley for weeks. “Then a car came flying,” Kuetemeyer said in a recent interview. “It almost hit (Dakota) head on, but he jumped out of the way at the last second and still was hit really hard.” The car didn’t stop. Dakota went over an embankment, and minutes later Holderman, who regularly patrols the Swannanoa Valley, arrived. The 23-year law enforcement veteran knew about the Great Pyrenees - he had tried catch it days earlier. 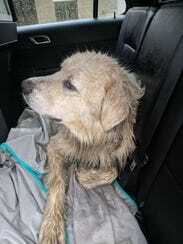 Social media had been buzzing for days with reports from people seeing the dog and hoping to reconnect it and its owner. Crouching down beside the whimpering dog, the deputy and the nurse tried calling the number of Dakota's tag; no one picked up. Holderman asked Kuetemeyer if she thought she could help him get the 120-pound dog to his patrol car. She said yes, so they carried Dakota to the deputy’s vehicle on a heavy canvas seat cover the nurse keeps in her car for her own dogs. Holderman and Kuetemeyer took Dakota to the nearby fire station to wait for an animal control officer. The "right" person certainly seems to describe Holderman. The 1992 Owen High graduate pursued a career in law enforcement specifically to help people, he said. He is "the type of guy who always goes the extra mile," his wife Tonia said. "That's one of the reasons he was chosen as officer of the year." Holderman received the award in April during the organization's annual awards banquet. During the presentation, he was recognized for assisting in a property crime case in which an elderly resident was targeted. "I look at it as though it's my job to offer whatever resources I can to the community," he said. That's why he was willing to do whatever it took to help Dakota, lying by the highway soggy and injured. Holderman tracked down Dakota's owners and found out he was a farm dog who wandered into the Valley from Barnardsville. The deputy learned the owner was not willing to pay to repair the dog's broken femur (the surgery would cost $5,000, Kuetemeyer learned later). Dakota was taken to the Regional Emergency Animal Care Hospital in Asheville. 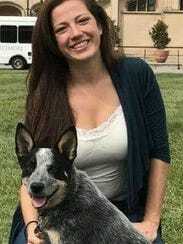 She created a GoFundMe account and posted it on social media, where many were familiar with the large white dog that had been roaming the Valley. The crowdfunding effort raised a little over $1,800 within a few hours and more than $5,300 in two days. Kuetemeyer contacted the Carolina Great Pyrenees Rescue out of Charlotte and found that they would happily accept Dakota. Holderman is not surprised that the community he grew up and works to keep safe would jump to help Dakota. “I see this community step up to help each other out all the time," he said. "They help people in need and animals in situations like this where they need it. It's part of what makes this community so great." to pour and sign bottles. Treasure Hunter wines are micro-lot and one time releases. varietal and the winemakers who have crafted them. Andre Mack Pop Up Hard Target Tasting! and signing bottles until the ink runs dry. you DO NOT DO NOT want to miss this opportunity! After a successful career with Citicorp Investment Services, André Hueston Mack decided to pursue his passion for wine. While working as a sommelier in San Antonio, Mack was awarded the prestigious title of Best Young Sommelier in America by the highly regarded Chaine des Rotisseurs. This recognition propelled Mack to sommelier at Thomas Keller’s world-renowned French Laundry in Yountville, California and then to Head Sommelier at Keller’s Per Se in NYC, where he managed a 1800 selection award-winning wine list. The 2017 Love Drunk is an intoxicating rosé. Andre mack says: "Much like new love, it clouds the brain, causes eyes to sparkle, cheeks to glow, blood pressure to rise, and lips to pucker. Provocative aromas of strawberry and raspberry, followed by refreshing flavors of wild strawberry, watermelon rind, and a hint of kiwi." The June Asheville Wine Focus Group @MetroWines was a great night of history, fun and, of course, great wine! Mark Orsini of Orsini Imports took us on a vicarious trip back to Yakima, Washington, circa 1940s. The property that now yields extraordinary vines was once used to build planes for the war effort. If you shop @MetroWines, you know the great Italian wines that Mark brings us and it was Mark that brought us Marcel Servin and his magnifique Chablis last month. Mark wanted to show us that his portfolio also includes some great west coast wines. And that he did! We tasted and reviewed four wines: Chardonnay, Rose, Cabernet Sauvignon and a Bordeaux Blend. The Focus Group, while all wines were hits, thought two stood out. The price to amazing quality ratio for the Chardonnay and Cabernet Sauvignon was high. And both wines were thought to be wines that, no matter your preferred style, you could enjoy. In other words, you can serve these wines to guests with confidence. And both are the kind of wines you can and should! buy by the case. Just that good. Worth it! Mark shared personal stories of his visits with the family as well as the history of the property and the generations of owners. This text from the website is some of what we learned. 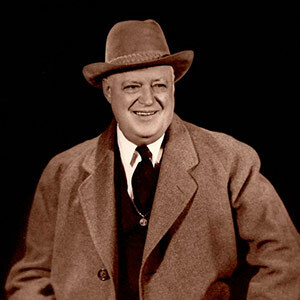 H. Lloyd Miller was a successful businessman and pioneer of the Yakima Valley. Noting the potential for the valley to become one of the nation’s leading agricultural producers, he began acquiring dry farmland with the hopes that someday it would have access to water. Eventually, H. Lloyd became the chairman of the Roza Irrigation Canal Board, and he saw the project through to its completion in 1951. At that time, he was able to begin farming on his property and devoted the rest of his life to managing our family farm, which became known as Airport Ranch. Don Miller, son of H. Lloyd, was born and raised in Sunnyside, Washington. During his junior year of college at Washington State University, Don enlisted in the military and was stationed overseas through the duration of World War II. 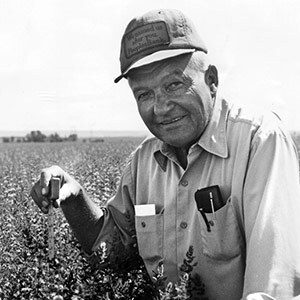 Returning home, Don joined his father on the ranch in 1950 and helped develop a diversified farm consisting of asparagus, alfalfa, potatoes, onions, oats, hogs, cattle, mint, and sugar beets. In 1968, Don planted Riesling, Gewurztraminer, and Cabernet Sauvignon marking the early beginnings of our estate vineyard. Mike Miller, son of Don Miller, was born and raised on the family farm. During the Vietnam War, Mike enlisted in the Navy and was stationed in Japan. Upon returning home, he graduated from Washington State University, married his wife Kristeen, and became the third generation to carry on the family’s farming legacy. Facing the demise of the sugar beet processing plants in 1978, but seeing a bright future with Washington’s Wine Grape Industry, Mike took grape growing to a whole new level. Mike gradually transitioned our farm into what it is today – 830 acres of wine grapes and 350 acres of Concord juice grapes. 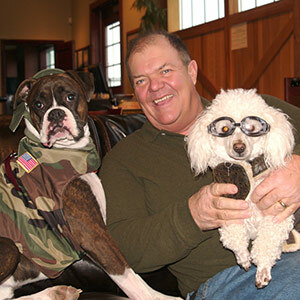 In 2005, Mike founded Airfield Estates Winery, and he brought his son, Marcus, and daughter, Lori, on board to help manage the daily operations. Airfield Estates Winery and Tasting Room in Prosser opened its doors in 2007, the Tasting Room in Woodinville opened in 2010, and after outgrowing the Prosser Winery, the Production Facility was relocated to our farm in 2014. 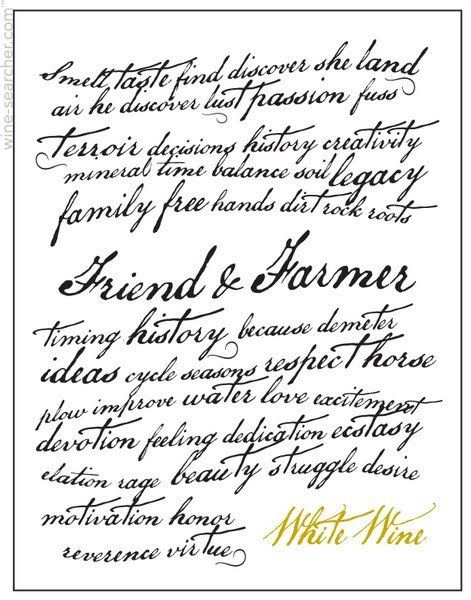 The pride, passion, and enthusiasm that Mike expressed for our vineyard, grapes, and wine is something that we hope to share for generations to come. With the onset of World War II, the Olympia Air Transport Corporation began looking to lease land in the Yakima Valley to establish a civilian flight school. H. Lloyd Miller, the founder of our family estate and a successful realtor and landowner, knew that it would be several years before the arrival of irrigation water on his farmland so he signed a lease agreement for a portion of his property. Construction of the flight school commenced on December 21, 1941. The airbase included three dirt runways, each over a half mile long, and several buildings including a 70-foot water tower, multiple airplane hangars, a large mess hall, four barracks, and several smaller storage buildings. Initially, the training was part of the Civilian Pilot Training Program, which was sponsored by the United States Government. It offered primary, secondary, and cross-country courses, and the pilots trained on various types of biplanes. In mid-1943, the school changed to the War Training Service Program, and they confined the training to the secondary phase only, which focused on aerobatics and other evasive techniques. According to government records, over 500 Army Air Corps pilots trained at the airbase on our family’s property until the flight school closed in 1944. Shortly after the war came to an end, the pilots moved off-site and the recently constructed buildings were auctioned off to the highest bidder. 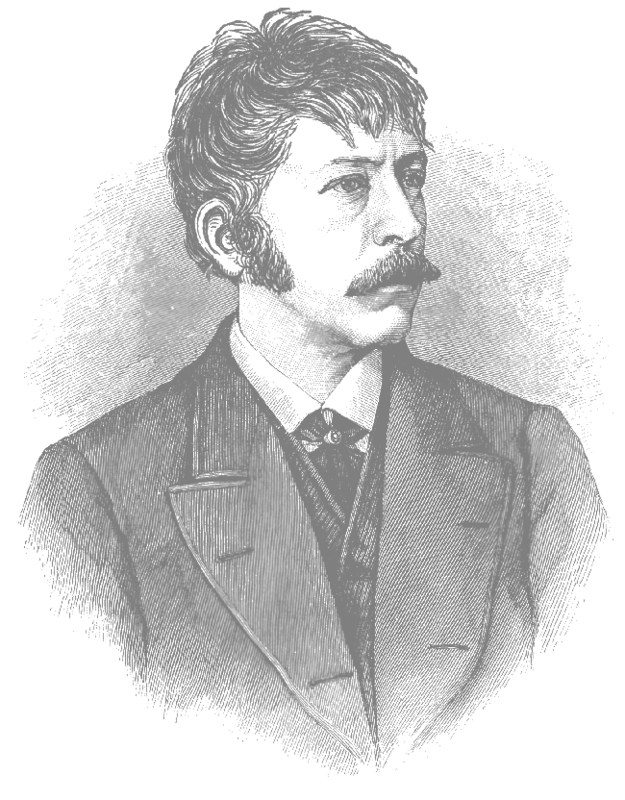 The only bidder turned out to be H. Lloyd Miller. With a bid of $1, he got one heck of a deal for all of the buildings on the property. These unique buildings became the headquarters of our family’s farming operations, which today is known as Airport Ranch. Over time, many of the buildings began to deteriorate, but two of the original hangars still exist and we continue to use them as workshop and storage facilities. And now, drumroll please...Focus Group Favorites! This lightly oaked Chardonnay unites layers of Asian pear and green apples with hints of marzipan and toasted marshmallow contributing to a round mid-palate and a smooth, well-balanced finish. 65% fermented and aged in stainless steel, 35% fermented and aged in French oak (40% new). Gold, 2018 Seattle Wine Awards. This classically styled Cabernet Sauvignon showcases pronounced aromas of cherry and blackcurrant with undertones of toasted oak. A smooth, well-balanced palate framed with lingering tannins on the finish. 91 Points, Wine & Spirits Magazine. Gold, 2017 San Antonio Stock Show & Rodeo. 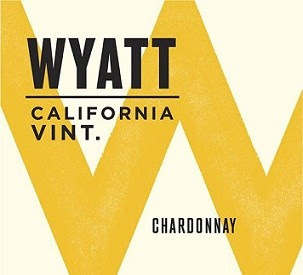 The Distributor says: "The 2016 Wyatt Chardonnay is made primarily from select vineyards in California with about 30% from Napa Valley and a good amount of Russian River Valley fruit to round out the blend. The result is an elegant California Chardonnay with good ripe fruit, subtle toasty oak, and great balance. 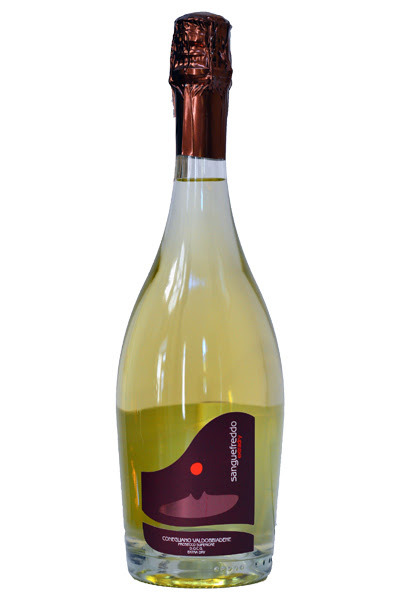 Notes of orchard fruits are complemented by zippy citrus and a rich, mouth-filling texture." pours Wyatt Chardonnay By the Glass! Open at 10am for Brunch on Sundays! For those of us who work Sunday, this means a LOT! a comfortable place, an easy place to start your Sunday with friends. And you might just recognize some of your favorite wines there! J.Mourat, Loire: Pinot Noir, Cabernet Franc, Negrette & Gamay. with great acidity makes this Rose perfect for spicy foods like Thai Curry. J.Mourat is also available in splits and wine kegs. Dry Rose presenting flavors of raspberry, strawberry cherry and violet. Classic Spanish style. Perfect with pasta, paella and Manchego cheese! At $7.49, THIS is summer! And all are @MetroWines! Hurry! New York Times Talking "Obscure Wines"
One of the wines is Tannat. If you shop @MetroWines, you already know Tannat! The Asheville Wine Focus Group @MetroWines. 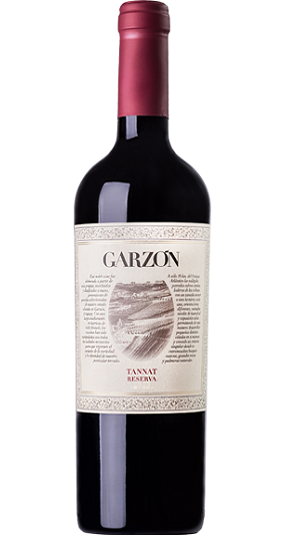 Let's go one step further, try a Tannat from Bodega Garzon in Uruguay! About Garzon: Uruguay is renowned worldwide Tannat, a grape variety popular in Uruguay for its unique velvety flavor and international awards. Tannat makes full-bodied reds in Southwest France. Uruguay is producing a bold, expressive wine with good complexity. Bodegas Garzon grows Tannat in the mineral rich soil of hillside vineyards. Combing this soil with cool ocean breezes brings beautiful balance and intense flavor. Consulting Enologist Alberto Antonini extracts the rich flavors and then ages the wine on the lees in French oak barrels for 12 months. Critics say: The Decanter World Wine Awards gave it 90 points saying "Ripe and rich with intense fruit and power. Complex notes of black tea leaf and liquorice along with great texture." And James Suckling scored it 91 and said "A juicy red with blackberry and stone. Slate undertone. Full body. Chewy tannins. Big and intense. Needs some time to soften. Lots of flavor and character. Flamboyant. Drink now." Note: Gary's (online) is selling for $16.99. And THAT is before shipping and the possibility of damage. Shop locally @MetroWines and SAVE! Put dollars into your community instead of New York! slopes in the vineyard. A medium bodied, complex wine is ready to drink now!TheWinemaker says: "This wine is a deep red with a bright magenta hue. The nose offers vibrant aromatics of red and black berry fruits, a lift of violet florals, clove spice and mixed garden herbs. The palate is dominated by a lively burst of berry fruits, which are well-framed by fine, powdery tannins. Juicy plum and blackberry flavors persist through the finish, with sweet spice to close."